Each manual measurement requires fitting of a cubic spline to the edge of each arterial wall. The distance between both splines is the arterial diameter. The line is placed at the inner edge of the media as showed in Fig. 5.14. 1. The orientation of each spline is calculated by means of a linear regression. 2. The mean orientation of both splines is calculated using the bisector of the two calculated regression lines. 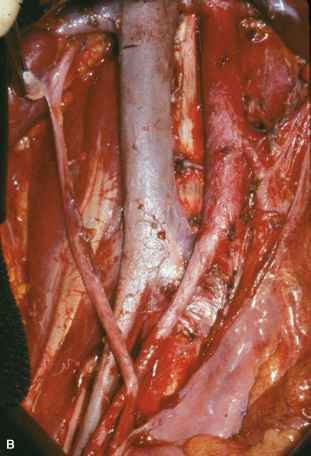 Figure 5.14: Manual fitting of a spline to the arterial wall. 3. Perpendicular lines to this bisector are traced, every 10 pixels, finding the intersection points with the two splines. 4. The average distance between all pairs of points found is the arterial diameter.